Following are some of the notable individuals who passed away over the past year, in alphabetical order. • Margaret Ashida, 58, the first executive director of STEMx, a nationwide network of state STEM (science, technology, engineering, math) organizations, on Oct. 5 in a diving accident in Indonesia. She was also director of the Empire State STEM Learning Network at State University of New York. • Howard Baker, 88, U.S. ambassador to Japan from 2001 to 2005, on June 26. He was Senate majority leader for 18 years. • Sumi Haru, 75, the first and only woman of color to serve as interim president of the Screen Actors Guild and a SAG national board member for 33 years, on Oct. 16. She co-founded Association for Asian Pacific American Artists, was on the board of East West Players, and hosted several local public affairs TV shows. 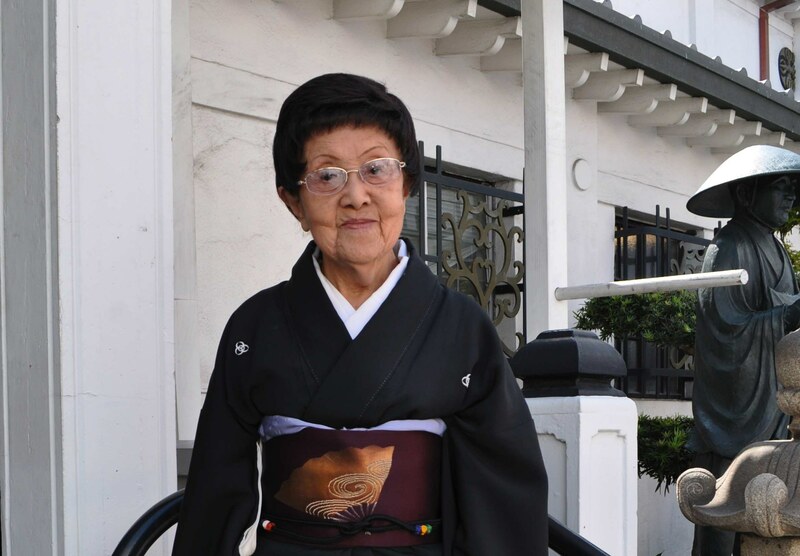 • Sue Hayashi, 95, an early advocate for Asian American/ethnic studies and an outspoken advocate for redress for Japanese American internees, on May 5. 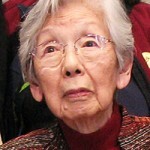 She and her husband Yukio were active volunteers for San Francisco’s Asian American Theater Company from its founding in 1973. 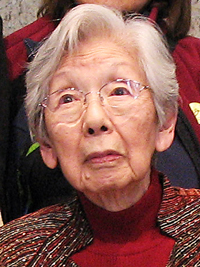 • Fumiko Hayashida, 103, the oldest living internee from Bainbridge Island in Washington state, on Nov. 2. 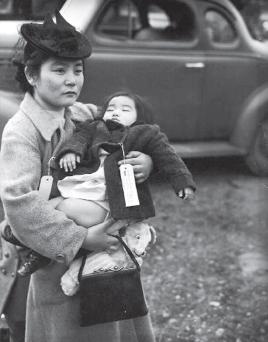 A photo of her and her daughter Natalie became an iconic image of the incarceration of Japanese Americans. • Bill Hirose, 84, of the Oakland accounting firm Hirose & Oto and the San Francisco law firm Minami Tamaki LLP, on May 26. 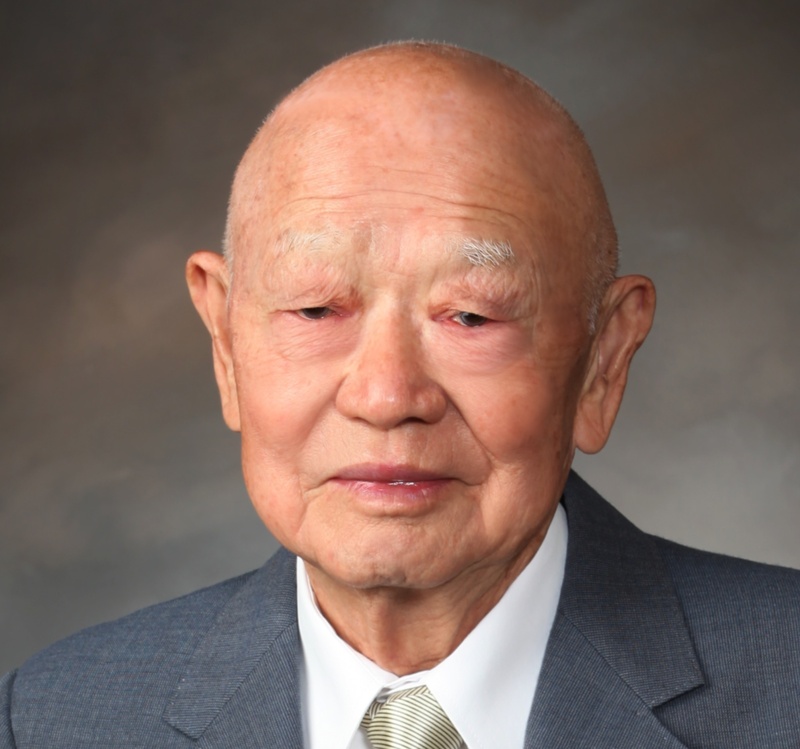 He was one of the first Asian American attorneys to graduate from Berkeley’s Boalt Hall in the 1950s. • Lillian Lincoln Howell, 93, longtime owner of Bay Area-based KTSF, the first TV station in the U.S. to focus on Asian-language and other ethnic programming, on Aug. 31. Founded in 1976, KTSF carried shows in 12 languages, including Japanese. • Phil Infelise, 89, a longtime supporter of Japanese American Optimist clubs, on May 24 in a car collision. He became governor of the Optimist International Pacific Southwest District in 1966 during the chartering of the Suburban Optimist Club in Buena Park. • Dennis Kamakahi, 61, renowned Hawaiian slack-key guitar player, prolific songwriter, recording artist and Christian minister, on April 28 from lung cancer. • Tom Kamei, 90, a structural engineer who devoted his professional acumen and volunteer efforts to preserving Little Tokyo, on Aug. 23. He served as a structural engineer for many of the major buildings in Little Tokyo. • Casey Kasem, 82, a legendary radio and TV personality, on June 15. He supported Nikkei for Civil Rights & Redress and Media Action Network for Asian Americans in the 1990s. • On Kawara, 81, a New York-based conceptual artist who for over five decades created paintings, drawings, books and recordings that examined chronological time and its function as a measure of human existence, on June 28. 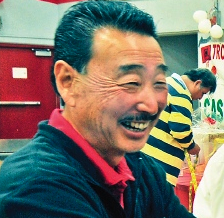 • Skip Kawaratani, 88, owner of Little Tokyo’s Rafu Bussan for 56 years, on Oct. 23. He and his wife Aiko have been longtime supporters of Keiro and other community organizers. 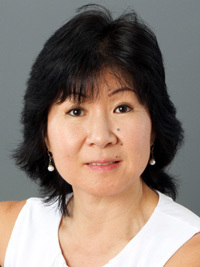 • Nancy Kikuchi, 52, co-founder of the JET Alumni Association of Southern California and an active supporter of many organizations in the Japanese American community, including Little Tokyo Service Center and the Koban, on Sept. 10 after a battle with cancer. • Molly Kitajima, 89, who was active in the Japanese American and Japanese Canadian redress movements and performed with Heiwa and Onami Taiko in the Bay Area, on Jan. 25. She was a member of the Tule Lake Committee. 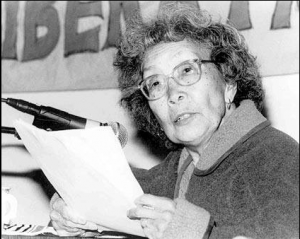 • Yuri Kochiyama, 93, noted human rights activist who was involved in both the Black Power and Asian American movements that started in the 1960s, on June 1. She is widely remembered as a friend of Malcolm X and was with him when he was killed in 1965. 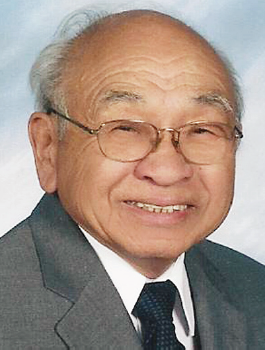 • Bob Kodama, 82, who coached youth sports, mostly baseball and basketball, from 1971 to 2011, including 30 years in the West Hills Pony League Baseball program, on March 26. 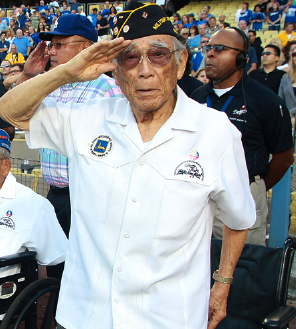 • Yeiichi Kelly Kuwayama, 96, combat medic with the 442nd RCT, U.S. general manager for Nomura Securities, and leader of such organizations as the Civil Liberties Public Education Fund, on June 29. • Chol Soo Lee, 62, whose wrongful conviction in a 1983 San Francisco murder case galvanized a historic pan-Asian American movement to win his freedom, on Dec. 2. His acquittal in 1982 freed him from Death Row. 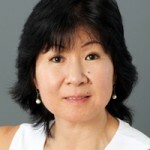 • Mary Arii Mah, 58, professionally known as Bando Misayasu, on Jan. 6 after a battle with cancer. She was a fixture at San Jose Buddhist Betsuin’s Bon Odori. • Kiyoshi Maruyama, 94, accountant, veteran and co-founder of Keiro Senior HealthCare, on Nov. 22. 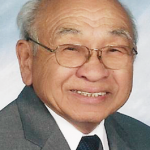 He was a member of the first Japanese American club authorized to join Optimist International and a leader at Centenary United Methodist Church. • Lillian Matsumoto, 101, who took care of more than 100 children as a superintendent of the Children’s Village at Manzanar, on Feb. 27. She worked at UC Berkeley’s Inter-Library Loan Department and her daughter Karyl became mayor of South San Francisco. 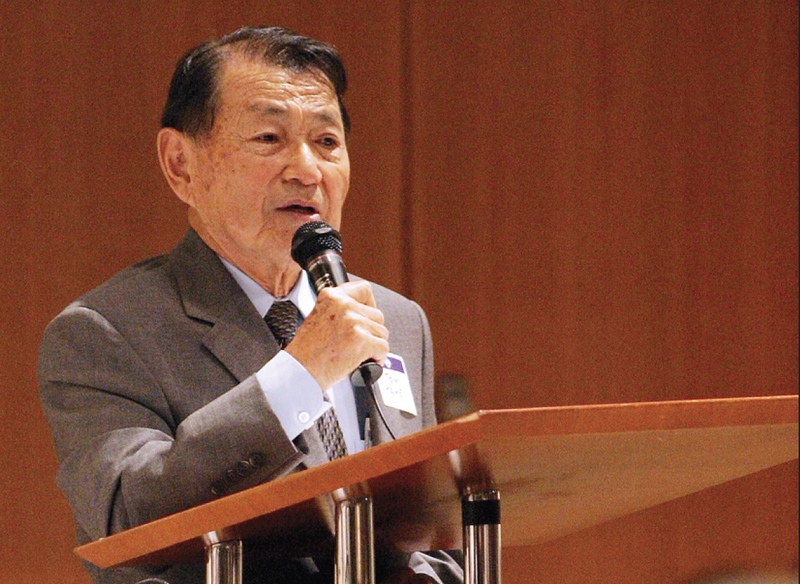 • James Mitsumori, 92, lawyer, veteran and one of the eight co-founders of Keiro Senior HealthCare, on Nov. 11. He was actively involved with Keiro for 50 years, including 14 as chairman of the board. • Ken Miyamoto, 93, emeritus board director of JACom Credit Union (formerly L.A. Southwest Japanese Credit Union), on May 16. He was part of the credit union family long before becoming a member himself in 1963. • Henry Miyatake, 85, a key organizer of the first Day of Remembrance held in 1978 at the Puyallup Fairgrounds in Washington, on Sept. 16. 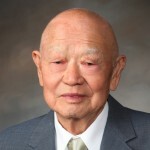 He led a team of volunteers that developed the Seattle Plan, which called for redress for Japanese American internees. The plan was introduced as legislation in 1979 by Rep. Mike Lowry (D-Wash.). • George Nagata, a 33-year veteran of the LAPD who was last assigned to Central Station, on May 3 after being hospitalized with an apparent heart condition. • Calvin Ninomiya, retired chief counsel of the U.S. Treasury Department’s Bureau of Public Debt and an official of several Nisei veterans organizations, on Feb. 28 in Chevy Chase, Md. • Martha Nishitani, 94, a modern dance teacher and choreographer in Seattle for the majority of her lifetime, on June 5. She formed her own dance school and company in the 1950s. • Hiroo Onoda, 91, the last Japanese imperial soldier to emerge from hiding in a jungle in the Philippines 29 years after the end of World War II, on Jan. 16 at a Tokyo hospital. • Larry Ramos, 72, a Hawaiian-born singer and musician who reached international fame as a member of The Association, on April 30. He was also a member of The New Christy Minstrels. • Hitoshi Sameshima, 93, a Military Intelligence Service veteran and a well-known leader and volunteer in the Los Angeles-area Japanese American community, on May 15. 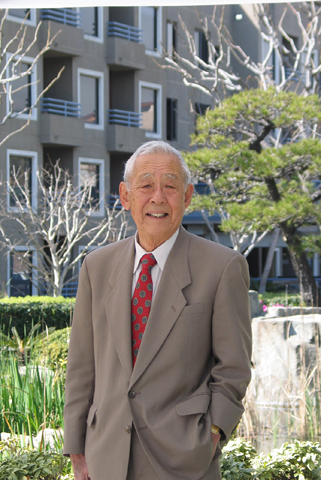 He was a docent at the Japanese American National Museum. • Joshu Sasaki Roshi, 107, a leading figure in Zen Buddhism in America, on July 27. Arriving in Los Angeles more than 50 years ago, he was among a wave of Japanese teaching Zen to Westerners. His legacy was marred by allegations of sexual abuse. • Alain Resnais, 91, renowned French film director, on March 1. His films include “Hiroshima Mon Amour” (1959), starring Emmanuelle Riva and Eiji Okada. • Mickey Rooney, 93, actor of film, television, Broadway, radio and vaudeville, on April 6 in Studio City. 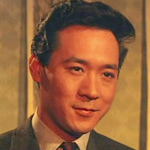 He was criticized for his stereotypical portrayal of a Japanese character, Mr. Yunioshi, in the 1961 film “Breakfast at Tiffany’s,” which continues to be screened at public events to this day. He later said that he would not have taken the role if he had known it would offend people. • Marjorie Matsushita Sperling, 91, a former internee who played a leadership role in establishing the Heart Mountain Interpretive Learning Center in Wyoming, on May 26. She chaired the Heart Mountain Wyoming Foundation’s Southern California support group. • Paul Tsuneishi, 911, a peace and social justice advocate involved with NAACP, JACL, EO9066 Redress and Reparations, Asian American PFLAG, Chatsworth West United Methodist Church and other organizations, on Sept. 27. He was especially interested in the stories of Nisei draft resisters during World War II. • Grayce Uyehara, 94, former executive director of the JACL Legislative Education Committee, which successfully lobbied for redress in he 1980s, on June 22 in Mount Holly, N.J. After the signing of the Civil Liberties Act of 1988, she chaired the JACL Legacy Fund campaign. • Yoshiko Yamaguchi, 94, a Japanese film idol who was known as Rikoran and symbolized Japan’s wartime dreams of Asian conquest, on Sept. 7. She debuted as Chinese singer Li Xinglan and was known as Shirley Yamaguchi in the U.S.
• Joe Yamakido, the only World War II draft resister from the Jerome War Relocation Authority camp in Arkansas, on Feb. 21. 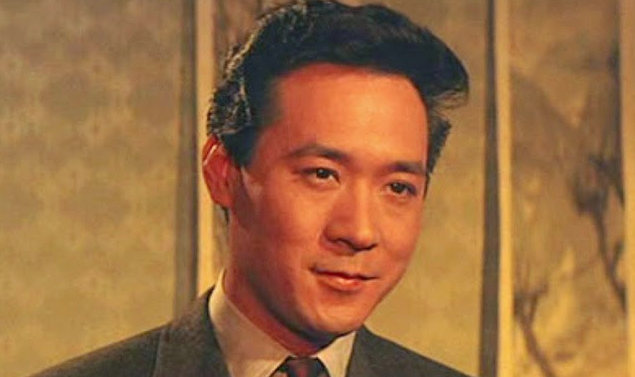 He was born in 1922 in Little Tokyo. • Steve Yano, 62, a longtime mentor to youth who also played a pivotal role in the early days of hip-hop, on Sept. 17 due to an unfortunate accident. He helped establish the SGV Basketball Club and basketball and volleyball teams for the Tigers organization and was assistant basketball coach at Troy High School in Fullerton. He formed a record label on which several popular rap artists gained notoriety. • Norman Yonemoto, 67, a local artist who collaborated on video installations with his younger brother Bruce since 1976, on Feb. 28 at his home in Venice. • George Yoshida, 92, a musician and educator who wrote the book “Reminiscing in Swingtime: Japanese Americans in American Popular Music, 1920-1965,” on May 13. He helped form the J-Town Jazz Ensemble in San Francisco.